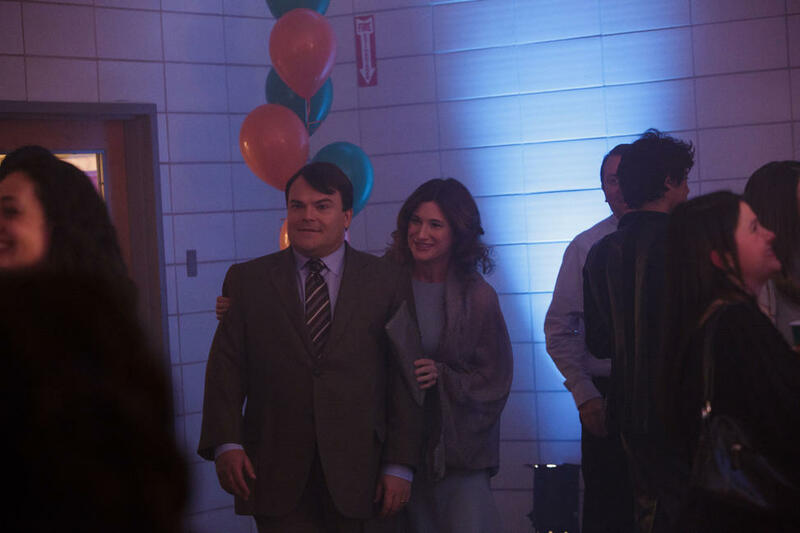 Jack Black as Dan Landsman and Kathryn Hahn as Stacey Landsman in "The D Train." 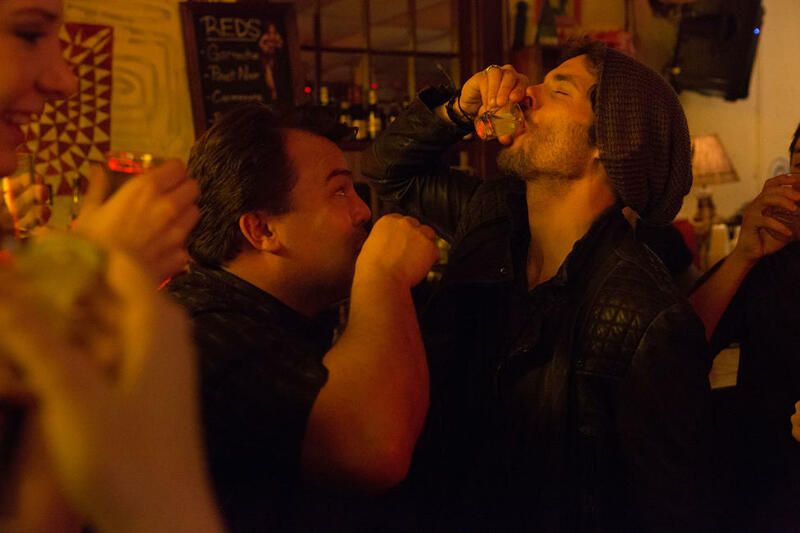 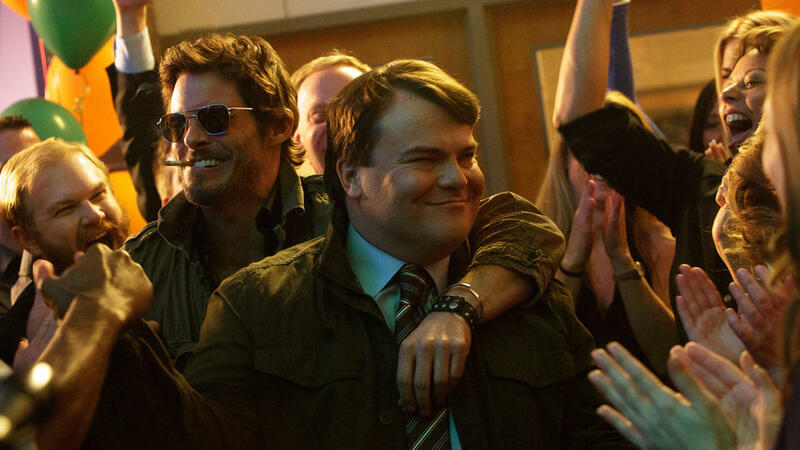 James Marsden as Oliver Lawless and Jack Black as Dan Landsman in "The D Train." 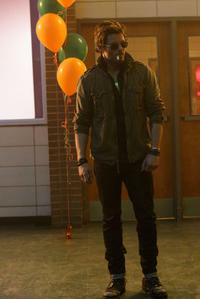 James Marsden as Oliver Lawless in "The D Train." 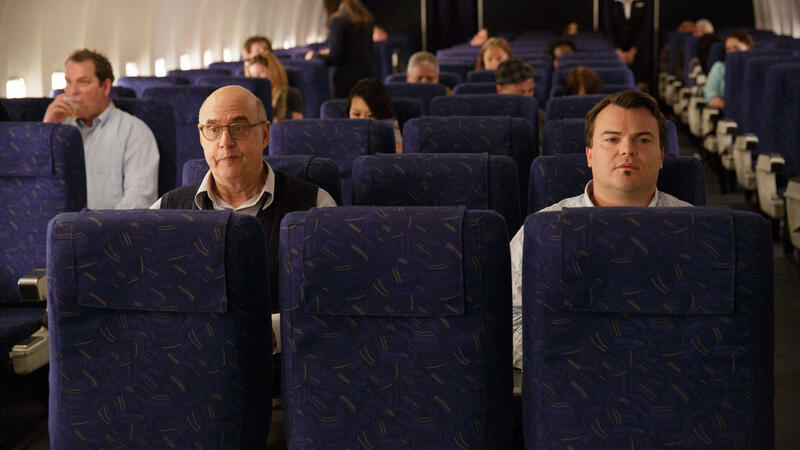 Jack Black as Dan Landsman and Jeffrey Tambor as Bill Shurmur in "The D Train." 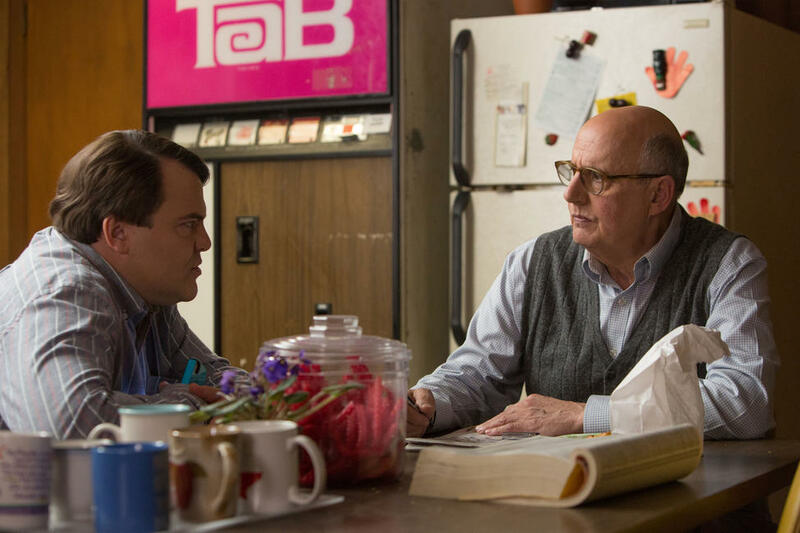 Jeffrey Tambor as Bill Shurmur and Jack Black as Dan Landsman in "The D Train." Jack Black as Dan Landsman and James Marsden as Oliver Lawless in "The D Train." 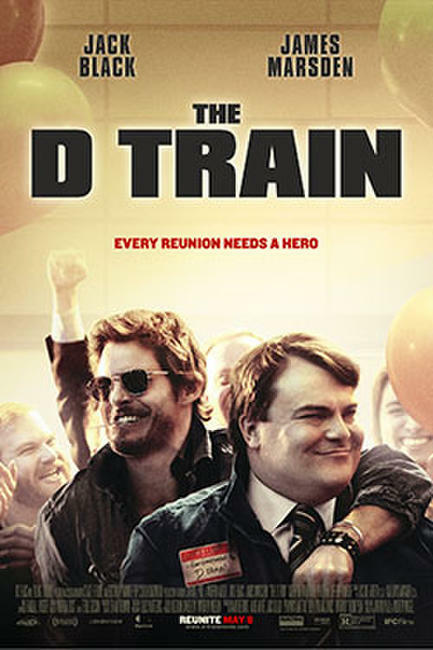 Poster for "The D Train."